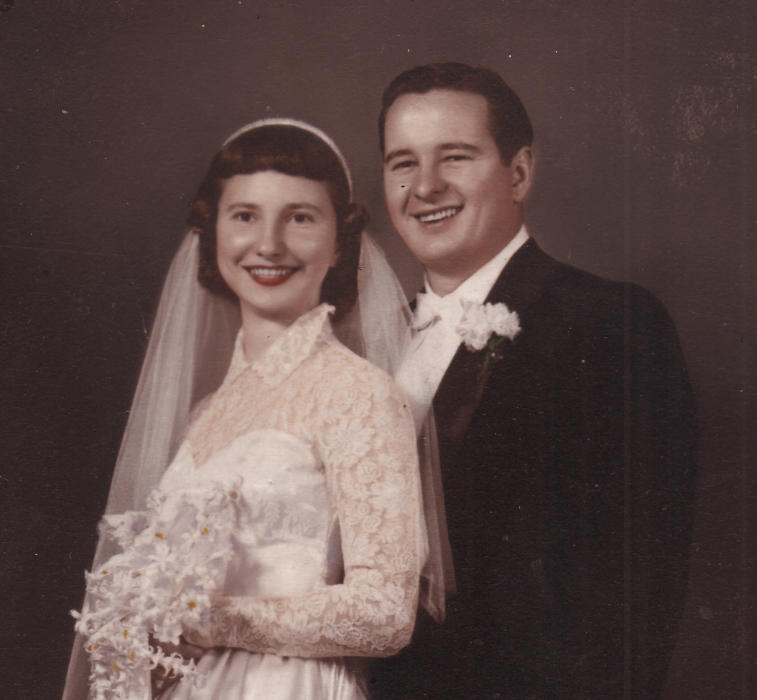 Granger- Dorothy E. Bidlack, 85, passed away on Sunday, February 10, 2019 at the St. Joseph Regional Hospital in Mishawaka. Surviving are her children, John Bidlack, Charles (Dawn) Bidlack, Timothy (Naomi) Bidlack and William (Lisa) Bidlack; grandchildren, Justin, Jared, Desireé, Danielle, Michael, Brandi, Eric, Bryce, Jacob, Ashley, Travis, Jacqueline, Amanda, and Allison; 22 great grandchildren and sister, Margaret Vanderhagen. 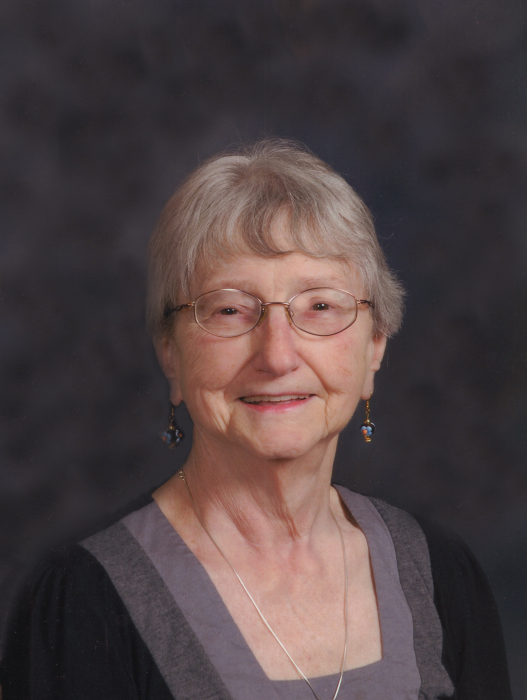 Dorothy was a lifetime area resident and graduated from St. Joseph Academy. She went on to start a family with Richard and became a Cub Scout Den Mother. She was a member of St. Anthony de Padua Catholic Church, and the VFW #360 Ladies Auxiliary. Dorothy likes to spend time in her flower garden. Dorothy enjoyed camping with her husband after retirement, visiting all the state parks in Indiana. She loved to read and watch Jeopardy. Dorothy loved playing cards with family and friends. Funeral services will be held Friday, February 15, 2019 at 10:30 a.m., in St. Anthony de Padua Catholic Church 2114 E Jefferson Blvd, South Bend, IN 46617. Burial will follow at Fairview Cemetery, Mishawaka. Visitation will held Thursday, February 14, 2019 at 4-7 PM in Hahn Funeral Home. In lieu of flowers, memorial contributions may be made to St. Anthony de Padua Catholic Church 2114 E Jefferson Blvd, South Bend, IN 46617.